When I had postpartum depression, I could barely leave the house. I rarely left the house with my new baby for almost six months. I was lucky if I could get out of bed and get dressed, let alone do the things that used to snap me out of a horrible mood. Getting my nails painted with the latest gel color wasn’t going to fix anything. Exercising just made me more tired and meant I had to be around people. Girls’ night was the last place I wanted to be. Showing up on my yoga mat wasn’t going to happen. Retail therapy wasn’t therapeutic at all. And the last thing I wanted to do was talk about what I was going through. 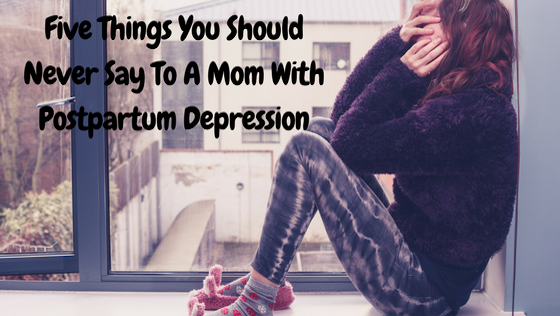 Postpartum depression is so much more than just being “moody.” It’s not an exaggerated form of that time of the month. It’s going to last longer than those two weeks of “baby blues.” It’s a serious mental illness that can present itself in so many different forms and requires medical treatment. Each woman’s journey and struggle will be unique to her, her symptoms, and her risk factors. 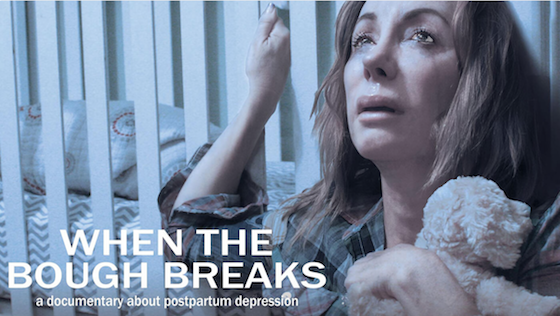 As a result, many new moms don’t even recognize they have postpartum depression. They find themselves flooded with guilt, wondering how they could feel so miserable during what they thought would be the most magical time in their lives. They feel too ashamed to tell anyone because they don’t realize that one in seven women have some form of what they have. And like me, they don’t find any solace in the activities that used bring them joy. Postpartum depression is not a one size fits all illness, which makes it difficult for outsiders to process. 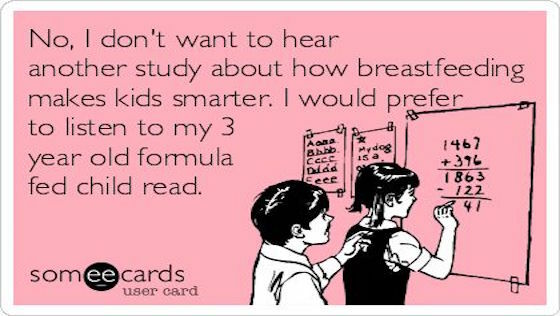 While every mom will get better with treatment, there is no formula that predicts when. Some women suffer for a few months. Some for much longer. I struggled for a year. Husbands, family members and friends want to help, but don’t always know how. They don’t always understand what mom is going through. What should they do? What should they say? Other moms might not get it if they didn’t have postpartum depression when their babies were born. Sometimes knowing what not to say is just as important when it comes to offering your support. 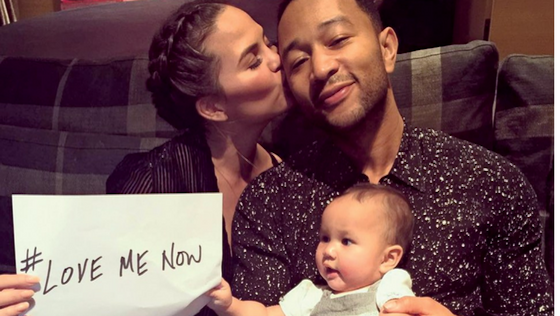 Here are five things you should never say to a mom battling postpartum depression. 1. Go to the gym and you will feel better. A trip to the gym is not the cure for mom’s postpartum depression. No yoga class or elliptical will change what she is going through. It doesn’t matter if she practically lived at the gym or was addicted to running or boot camp before she got sick. She has a mental illness most likely leaving her feeling sad, anxious, overwhelmed, exhausted, and disconnected. As she gets better with treatment, she will make her way back to her old self and the gym that she once frequented. 2. Treat yourself to a manicure and pedicure and you will feel good as new. Sending mom off to the spa for some cuticle cutting and nail polishing will not make her feel better and will not cure her postpartum depression. A better idea would be to send mom to her room to rest and take care of herself. If she expresses the desire for some type of beauty treatment to temporarily take her mind off how she’s feeling, why not bring the spa to her? Send the glam squad to pamper her in the comfort of her own home where she doesn’t have to worry about showering and changing out of those spit up-stained sweatpants. 3. You just need to get out of the house and be around other moms. Leaving the house and spending time with other moms is probably the last thing mom wants to do right now, especially when she most likely feels tremendous guilt over her illness. While she struggles to take care of and feel attached to her baby, watching other moms love on theirs could make her feel worse or as if she is failing at what everyone else seems to be succeeding at. Mom needs to get better with treatment and feel more secure with herself, her health, and her baby before she might be ready to throw herself into some mommy and me classes. Faking that smile is exhausting and she is exhausted enough. 4. Don’t worry, all new moms feel this way. 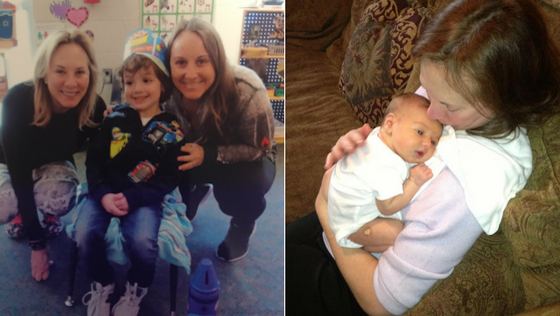 When you use the phrase, “all new moms,” you minimize what this new mom is going through. 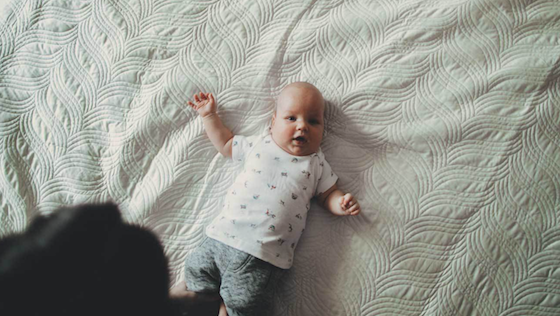 While it’s completely normal to feel overwhelmed after bringing a baby home, postpartum depression is much more intense. Telling mom that she is just like everyone else could prevent her from realizing something is actually wrong and she needs help. Mom should not have to suffer in silence because she thinks her feelings are the norm and will go away on their own. She needs professional treatment and should feel comfortable asking for it. 5. This is supposed to be the happiest time in your life. Do not, I repeat, DO NOT ever tell a new mom with postpartum depression that you don’t understand how she could feel the way she does because this should be the happiest time in her life. She probably already feels like this anyway, without you reminding her. 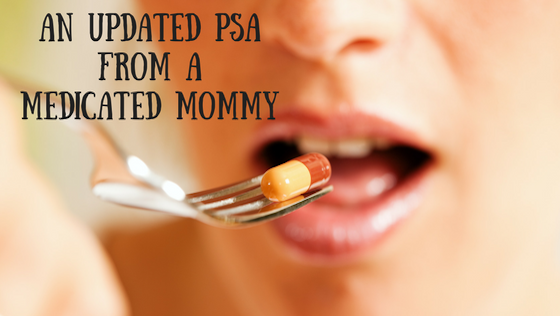 Until given a diagnosis, she probably has no idea what is happening to her or why, causing her to mistake her illness for the belief that she is a horrible mom and a failure. She was taught to believe that having a baby is a fairy-tale where she would experience nothing but feelings of euphoria and love when she met her baby. With postpartum depression, she instead feels trapped in a horror story with no bond or attachment to her baby, unbearable sadness and anxiety, and might even think that she made a mistake becoming a mother and her baby is better off without her. It doesn’t matter that her baby is healthy and she has a loving, hands-on husband. Postpartum depression doesn’t care. She needs to know it’s okay to feel what she feels regardless of how amazing her baby and husband are. She needs compassion and help accepting her illness. She needs to understand that there is nothing wrong with her as a mother, she is not alone, and will get better with proper care. Do you know a new mom struggling with postpartum depression? 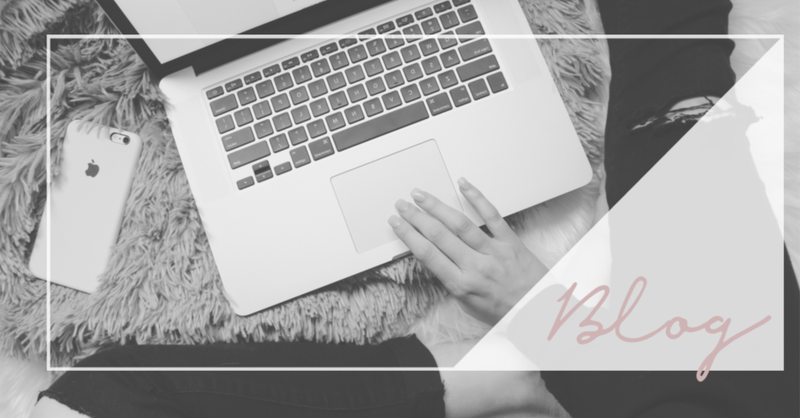 Click here to receive your free copy of my WTF are Postpartum Depression and Anxiety: The Friends and Family Guide For How to Help, What to Do and What Not to Say.